A view of Media 360 in Brighton. 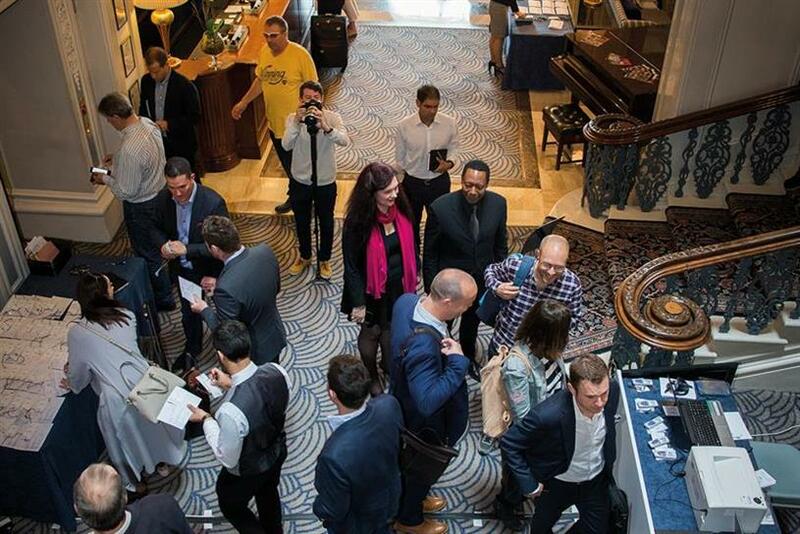 From talent tsunamis to warnings of fraud, Gurjit Degun and Omar Oakes bring you ten takeaways from last week's media conference at the Grand Brighton hotel in the UK. Mindshare COO reflects on his key takeaways from the conference: "In the past our industry has spent too much time arguing for one thing versus another. Data versus creativity. Traditional versus digital. Message versus medium. ... The binary logic of 'either/or' simply doesn’t reflect real world complexity. It’s an absurd term anyway, but 'thinking digitally' certainly shouldn’t be taken literally. Our world is one of probabilities as well as possibilities, of complex and inter-connected ecosystems." 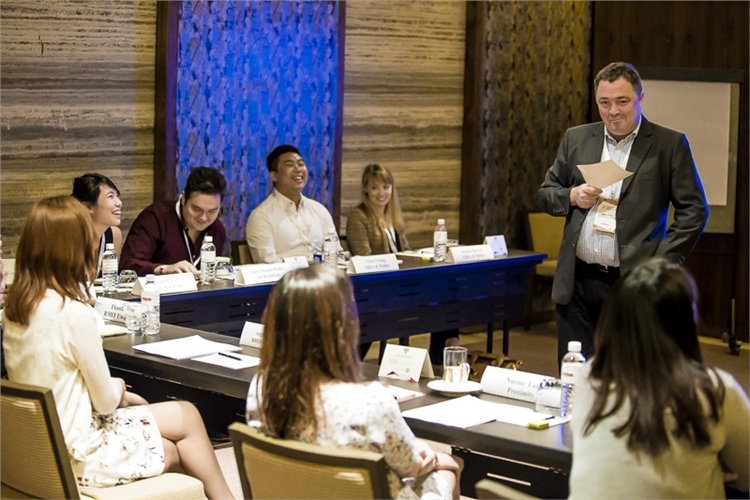 Campaign Asia Pacific distills the conference into seven memorable points, including the danger of taking consumers at their word, being a 21st century brand, out-of-whack spending and a lack of analytics maturity. 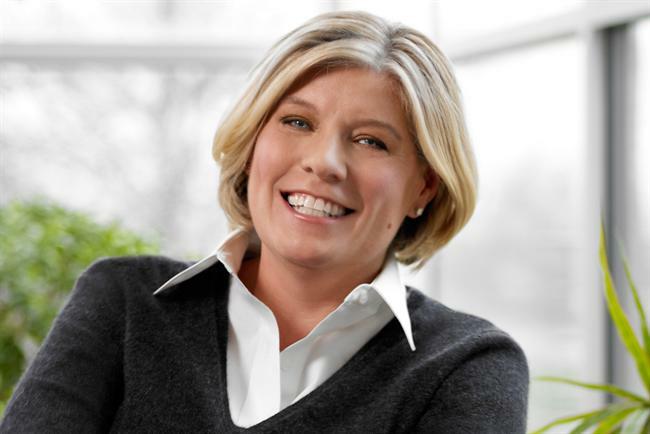 Laura Desmond, chief revenue officer at Publicis Groupe, is to take a six-month sabbatical because of a family health issue. She will leave her role on July 1 and return on Jan 1, 2017. During this time, Rishad Tobaccowala, chief strategist, will take over Desmond’s responsibilities. Desmond took on her current role in December last year. She also leads Publicis Groupe’s chief client officers and works to "simplify and accelerate" client communications. There are over 10 seismic tremors a day in Japan, and coping with them is a centuries-old way of life here. 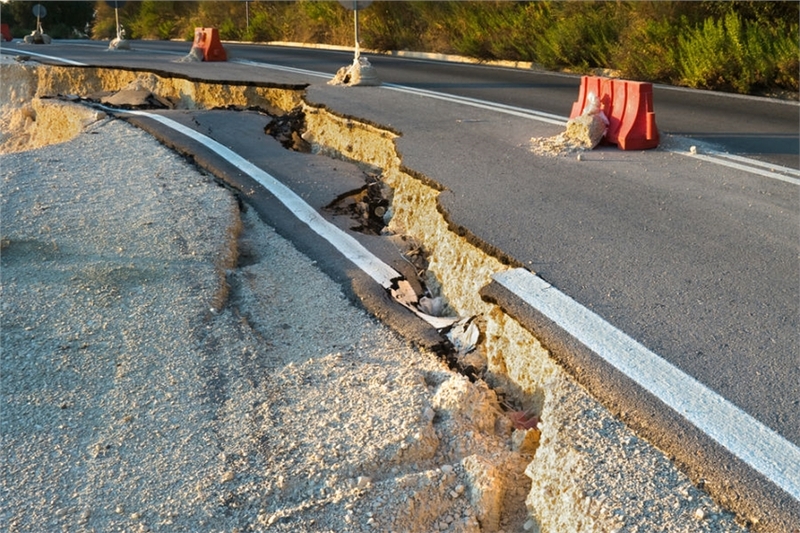 But when ‘The Big One’ hits — as it did on April 14 this year and even more powerfully two days later in the southern prefecture of Kumamoto — residents are still caught unawares and lives are lost, shortened or severely disrupted. Within minutes, what were peaceful communities or vibrant cities become danger zones and images of destruction and human suffering fill the airwaves. As news reports repeat the mounting death toll and the number of displaced evacuees, should brands stop their advertising and "jishuku" (self-censor) out of respect? Dentsu Aegis Network has acquired Egypt’s biggest and most-awarded independent agency in a bid to bolster its creative output. The global network is to merge its digital agency Isobar with the Cairo-based Digital Republic as it expands its reach across the Middle East and North Africa. Digital Republic, which also has a hub in Dubai, will be re-branded as ‘Digital Republic, Linked By Isobar’ and will offer integrated, digital services across all media disciplines. 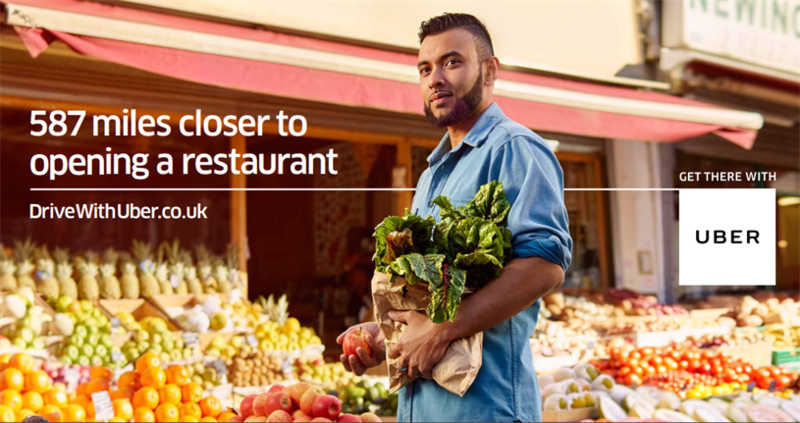 Uber is moving onto the next stage of its marketing life cycle, according to its marketing lead, as the company launches its first major ad campaign in the UK. The out-of-home campaign, "Get There with Uber," was created by Bartle Bogle Hegarty and launches on Monday in five cities — London, Leeds, Manchester, Newcastle and Liverpool, with Arena Media as the media agency. It includes six creatives featuring both drivers and riders, with text explaining why they use Uber.